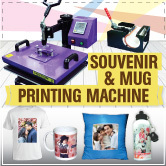 There are more creative and effective business ideas in gift printing business especially for promotional activities. The latest in the market is printing custom sticker labels. 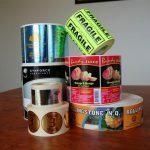 According to the market analysts, using custom sticker to promote company brand seems to be extremely successful but you need to ensure you use them in correct targeted place. Professional looks to all your correspondence, create an intention for others to know about your company or product. You may advise your clients to personalize their mailing label. They may stick the label onto post for an instant brand recognition. 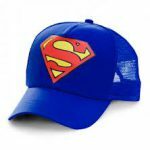 It can be a great moving promotional product. Just place the sticker on your vehicle and start driving. Where ever you go, you’re indirectly promoting your company. Instead off distribute your business card to your client, you also stick it into your marketing product. It’s long lasting and create a positive impression. This sticker can also customize with variety of shape, style and designs. Always suggest your customer to start promotional activities with their showroom or office. 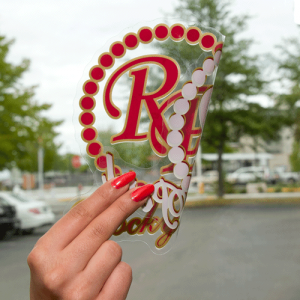 The easy way is by easy design of window decal. They can either make company logo, promote offers etc. 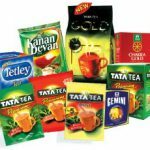 Product packaging and labelling looks professional and you can easily reach your target market attention. 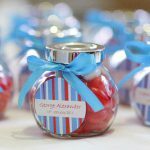 Often seen in door gift for special events such as wedding, dinner. By adding a meaningful message, the gift looks better with custom tags. 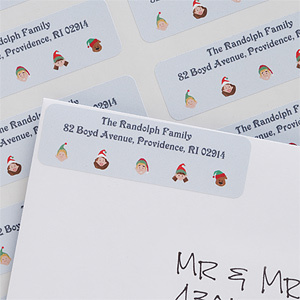 There is a lot more personalized sticker you can made and suggest to your customer. Designing custom sticker is a great printing business. The investment in designing these stickers is low however the outcome is satisfactory. Get your TSC Thermal Label Printer & start your Name Sticker Printing Business today!